Designing a new kitchen is a really exciting project. Your kitchen is one of the most utilised spaces in your home and it is increasingly used for everything – from cooking, eating, socialising and solving the world’s problems over breakfast! There are a few important things to consider when you are embarking on the design process. Considering each of these will help you get a new kitchen that has been designed with your lifestyle in mind, that looks amazing, and is highly functional for everyday living. Budget – unfortunately most people have a budget to stick to. If it’s tight then you need to prioritise what’s important. Function – Sometimes function can get overlooked as people get carried away with design aesthetics. Consider what you want your new kitchen to do. 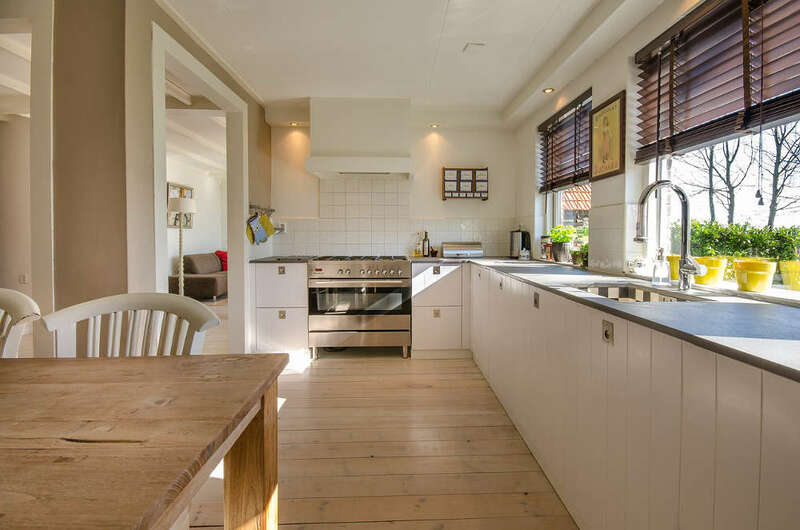 Layout – There are many different kitchen layouts to choose from depending on the size and layout of your home. Never forget the kitchen triangle. Quality – Before you choose the cheaper brand in order to get the latest look, consider a better quality item that may not be as on trend. Kitchens are expensive to replace, so stick with quality fittings. 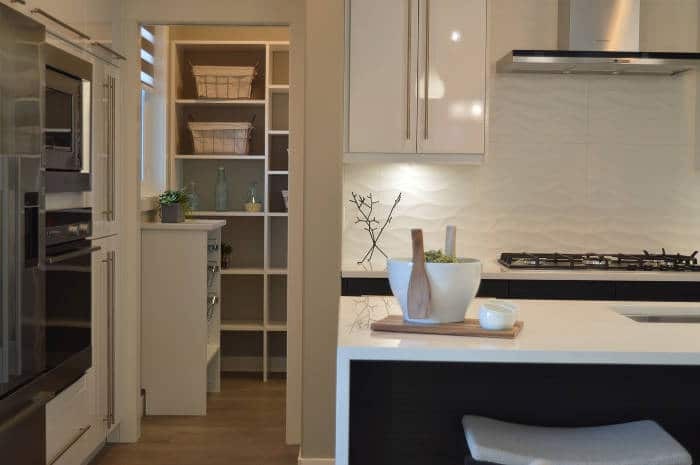 Cabinetry – There are lots of different styles of cabinet doors and hardware. Take some time to do your research and find the style that fits the aesthetic of your home. We have been designing and building new kitchens in Melbourne for over 15 years. Find out more about our process and our new kitchens in Melbourne. Contact us or visit us in our award winning kitchen showroom at 4/91 Canterbury Road, Kilsyth. 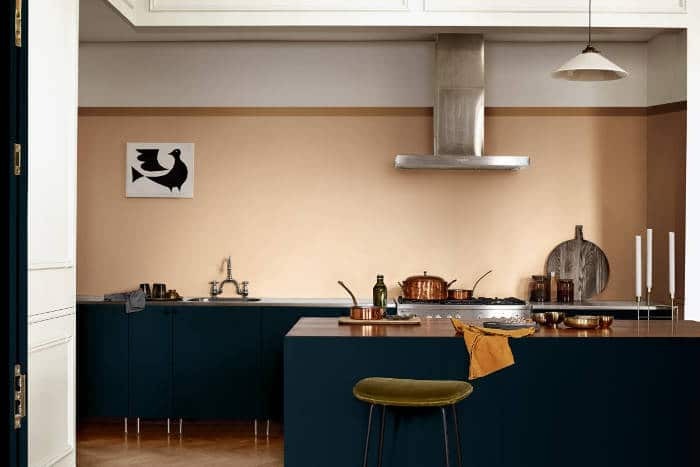 For more information on new kitchen designs and terminology browse through our articles below. With the introduction of LED lighting, kitchen lighting has undergone a revolution. LED lights comes in all sorts of practical, flexible shapes and sizes, allowing for easy lighting in even the smallest space. 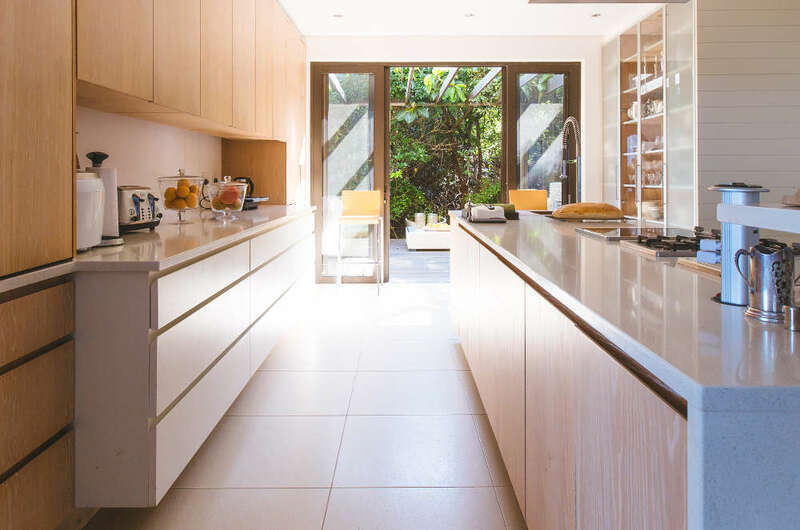 We’ve put together some handy kitchen lighting tips and design considerations to help plan out your kitchen lighting design. If you’re thinking about renovating your kitchen you’re probably pretty excited about it. The kitchen is the busiest room in your house and a social hub, so getting a brand new kitchen can be transformational for your lifestyle and the look of your home. That’s why finding the right kitchen cabinet makers to bring your ideas to life can be a little bit daunting. One of the most exciting things about a kitchen remodel is choosing a splashback to complement your overall layout and colour scheme. But there are so many different styles, colours, and materials for splashbacks these days it can be difficult to decide.